There is no greater signature a person can have than a beautiful smile. At the offices of Dr. Cesar Linares it is our privilege to offer the best in holistic dentistry to clients of all ages and needs, providing them with customized dental treatments options. Since 1985 when Dr. Linares opened his practice, he has based his entire business on referrals. 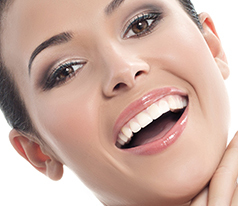 During the time he has worked with thousands of clients to help them see the beauty in their smile. 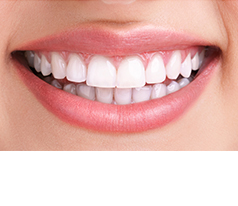 Nothing but the highest quality materials are used for even the most minimal of procedures. 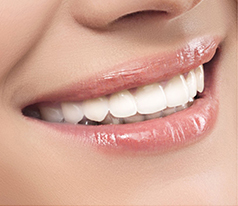 We don’t use mercury based fillings and take the utmost care in creating works of art with white fillings or dental composites. Consultations about your dental needs. A warm welcome from a friendly, bilingual staff. Flexibility in available hours to help accommodate your schedule. Dr. Linares meets with clients five days a week: Monday through Thursday, and Saturdays. Knowledgeable staff members that know how to work effectively with your insurance carriers. Most major insurance carriers are accepted. 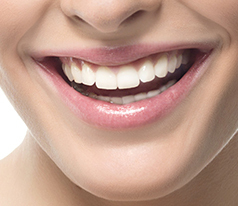 Find out how our compassionate, expert care will guarantee that we create the perfect smile for you. Call us today. Smile more brightly tomorrow. Copyright 2014. Cesar Linares D.D.S. All Rights Reserved.